Like what you see? For a limited time you can join CDI at a $60 savings! Most executives are pretty clear on their goals and they are used to a “bottom-line-it-for-me” environment. They are also usually comfortable taking risks – calculated risks based on their knowledge and experience. They will invest at a higher level than many other professions or personality types if they see advantage. Also, they tend to make sales decisions quickly and they can give you information pretty quickly too – you can usually close them with a single conversation. They know what they are good at and that makes your work easier. You may find you have to pull some accomplishments out of them, or ironically, prevent them from being too verbose, but for the most part, they are ideal clients, if you’ve focused on fit when you sell. Assessing your skills and knowing your strengths to be ready to serve executives. Understanding how to put executive prospects at ease. Maintaining control of the conversation with executives. Identifying the importance of being concise. Leveraging the executive’s platinum mindset to price and package effectively for buy-in. 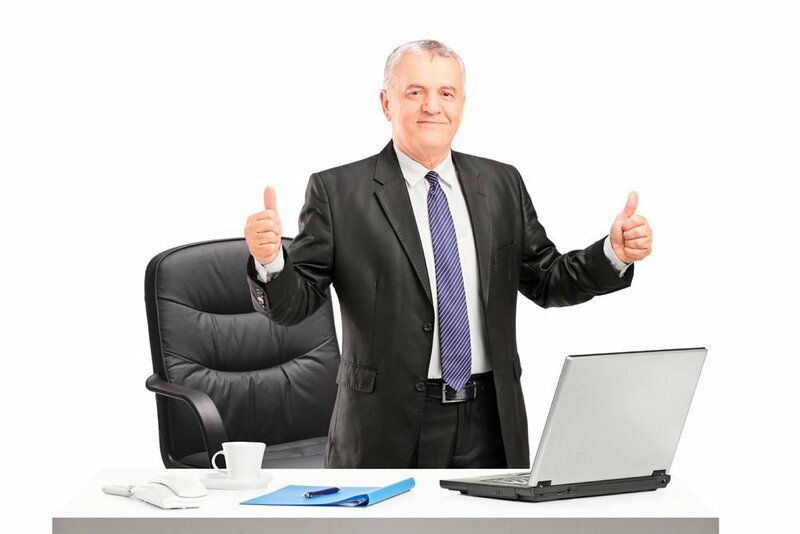 Gaining confidence around what goes into an executive resume. Want to learn more about what CDI can do for you? Visit our member benefits page and learn about our current special!